WE BELIEVE IN RESULTS, through people. Keller Williams Cape Town, consisting of three offices namely Keller Williams Coastal, Keller William s Premier and Keller Williams Impact has shown incredible growth within the first few months since opening its doors, already boasting with experienced agents servicing Gordon’s Bay, Fish Hoek, Durbanville, Strand, Stellenbosch, Somerset West and Paarl. 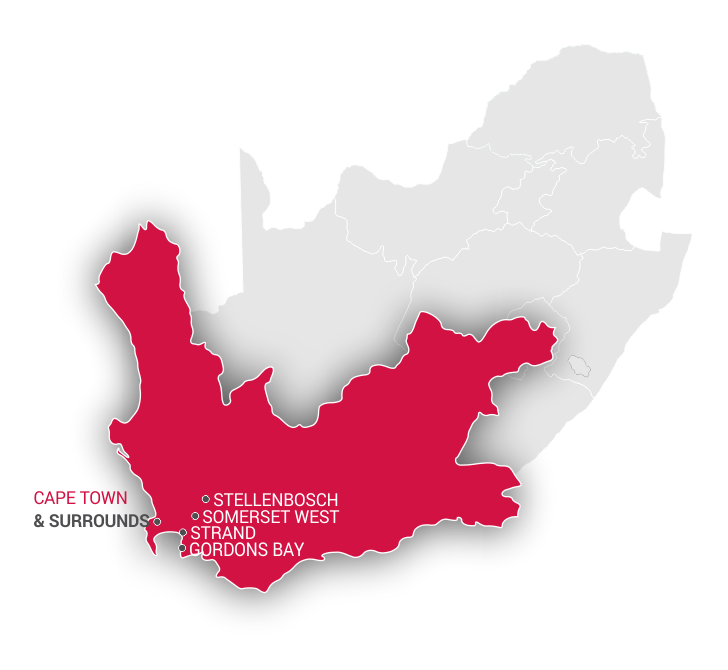 By following the same business model as set out by Gary Keller, world renowned author, real estate practitioner, businessman, coach, counsellor and mentor, the Keller Williams Cape Town teams are working towards even greater success with planned expansion into other key areas of the Western Cape. 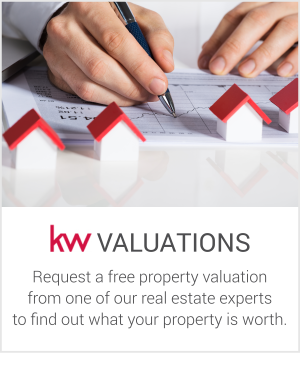 Keller Williams Realty International focuses on training and coaching not only their agents to be the best real estate professionals but also experienced business professionals. The proof of this winning combination is the exceptional growth experienced by the company. 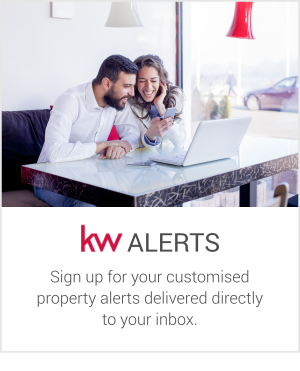 Keller Williams has attracted, recruited and developed the skills and expertise of more than 120 000 real estate agents in North America alone, whilst also becoming the number one agent recruiter in the real estate industry in 2012. 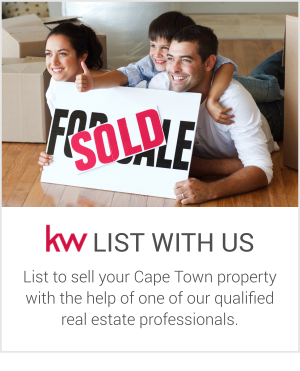 The teams from Keller Williams Cape Town applies the same principals to their daily business interactions whether they are assisting with a property sale in beautiful Pinelands or finding the perfect tenant for an apartment in Stellenbosch. 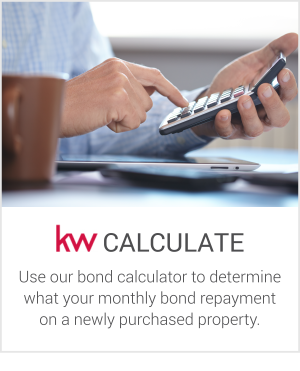 Contact the team today to become a satisfied client or if you want to join the Keller Williams family as a real estate professional.